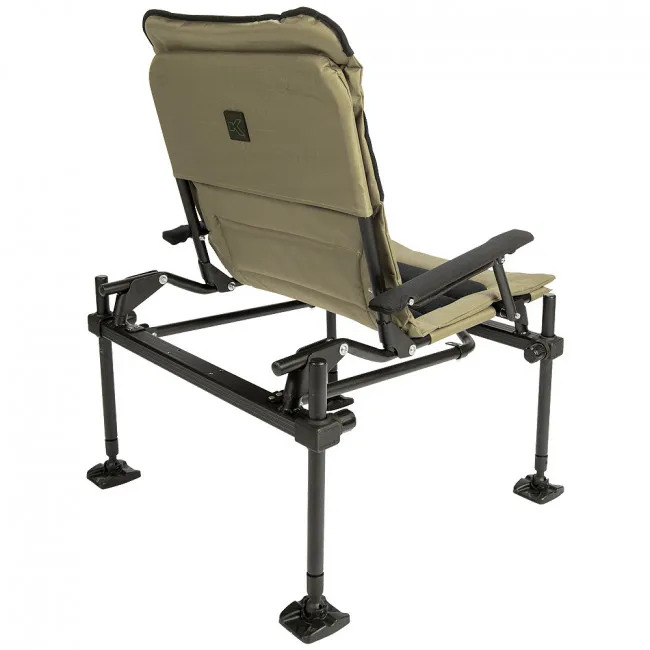 If you’re looking to ensure all day, complete comfort, and keep a range of accessories within easy range, then the X25 Accessory Chair from Korum gets you set up in style and comfort, with a fully adjustable leg system that accommodates a variety of bank heights, and offers a stable profile that ensures well-balanced fishing at any level of activity. 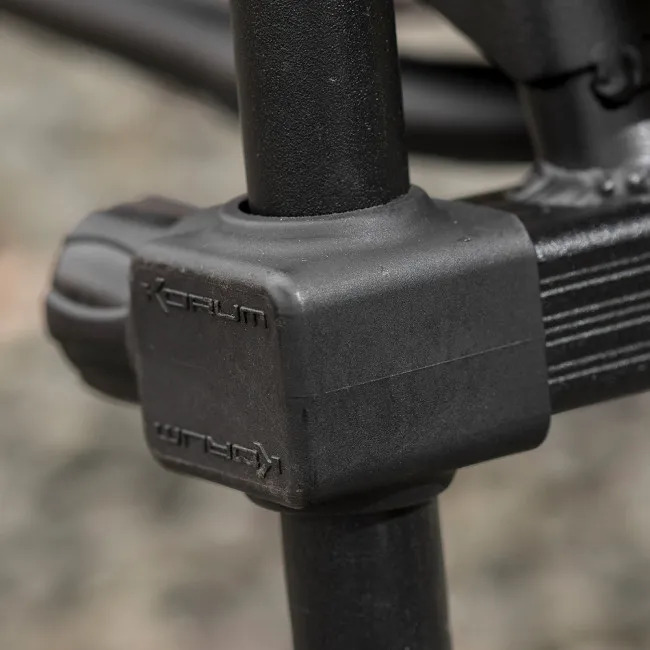 25mm diameter legs sit on a quick-fold frame, that gives a lightweight, easy set up and pack down, saving you time when you get to your venue, and giving you more time to catch that new personal best. 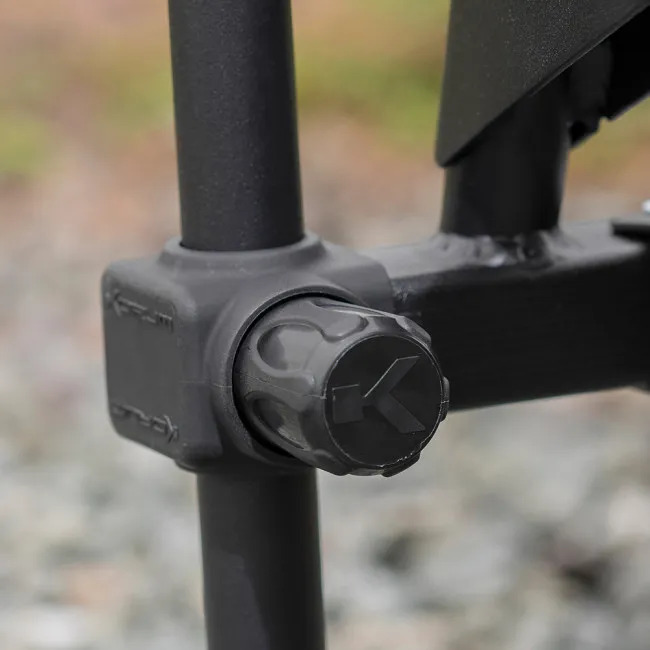 The frame also makes it easy to attach a range of angling accessories, giving you close-at-hand convenience without weighing you down, or looking out of place during a day session. 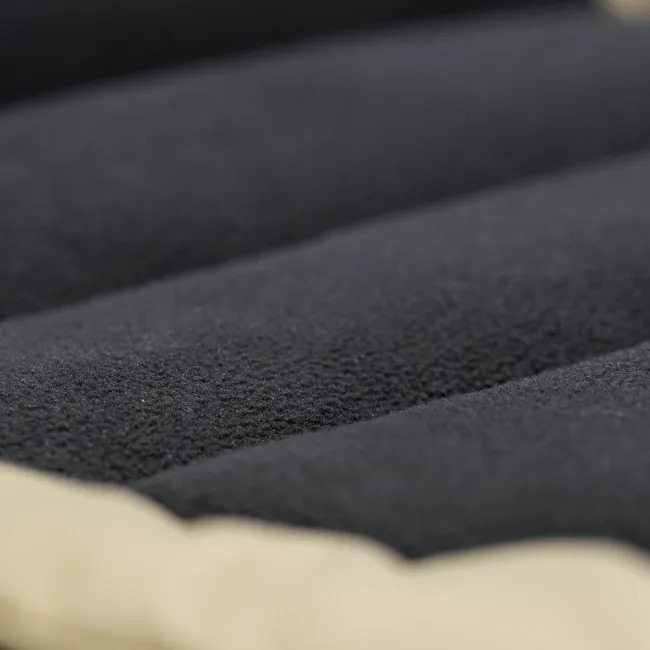 Made from Korum’s custom 600D fabric, the X25 Accessory Chair offers a deeply padded mattress, and padded arm rests, both covered in durable, waterproof neoprene; a little touch of luxury for those times when you just want to sit back, relax, and watch the world go by with a brew in hand, your rods resting beside you, and nothing to do but wait for a bite. 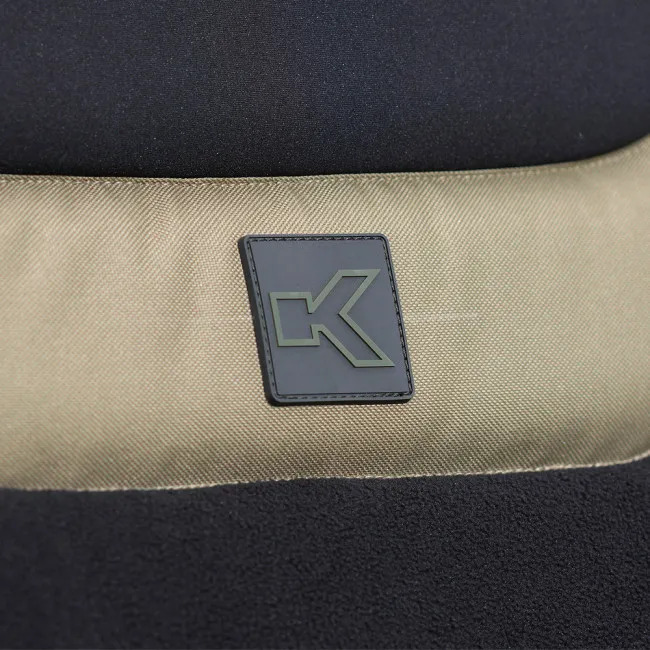 On chillier autumn days, the central fleece panel keeps you warm, and adds to the all-round luxury feel of this functional piece of fishing furniture. 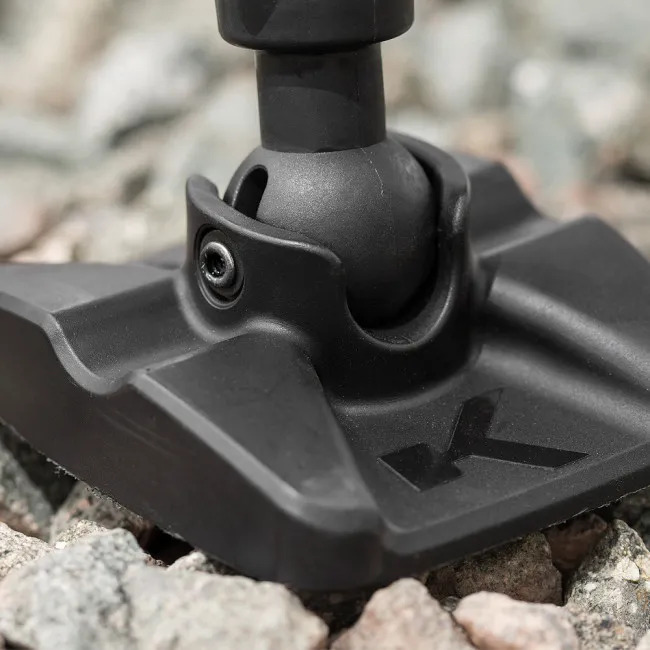 Tested to support up to 20stone, this is a touch of bankside comfort that will suit almost any angler, with strength and stability assured thanks to Korum’s unique, patented vertical leg design, which sets you up for session success and catching comfort on anything from wooden jetties to grassy banks. Lighter than you’d expect, especially given its durability and design quality, this subtly stylish fishing chair is a good option for lifestyle anglers, photo shoots, and holidays. 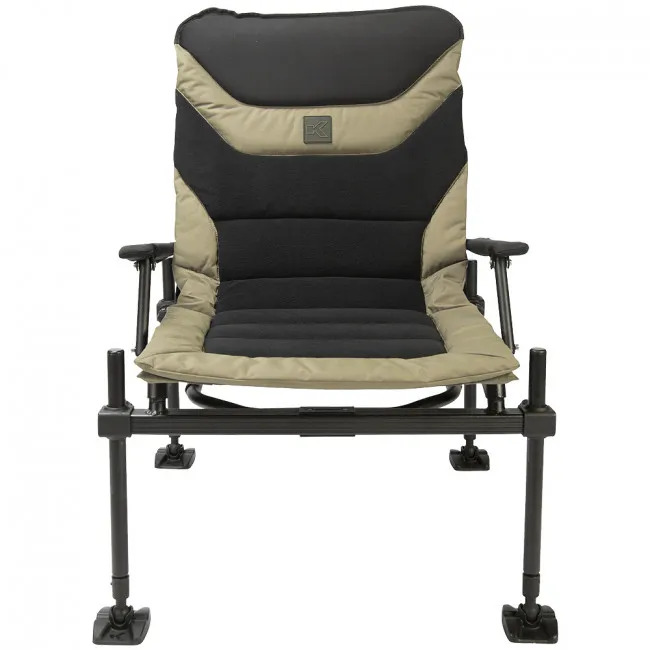 Whether you’re setting up in a bivvy porch, or right by the water, the Accessory Chair from Korum is an effortless enhancement to your angling. 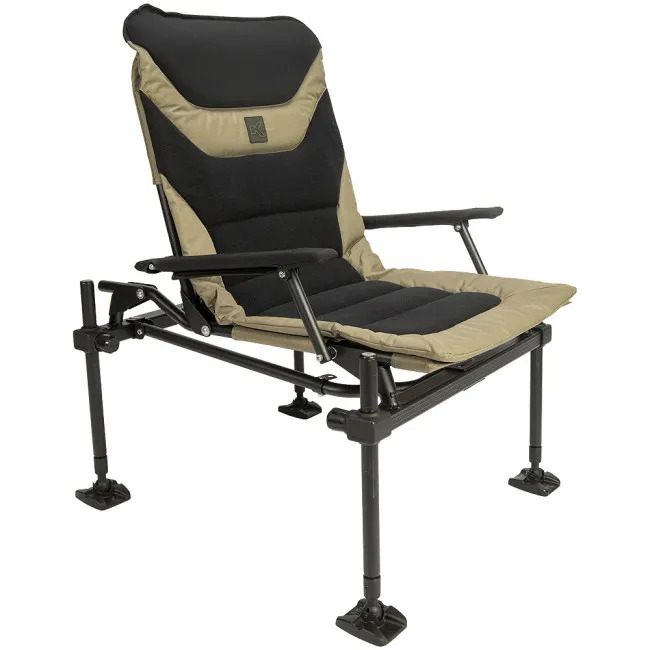 Designed for style, crafted for comfort, and engineered to perform, this chair would make a well-received gift, and will pay you back session after session if you invest in it as an addition to your own angling. 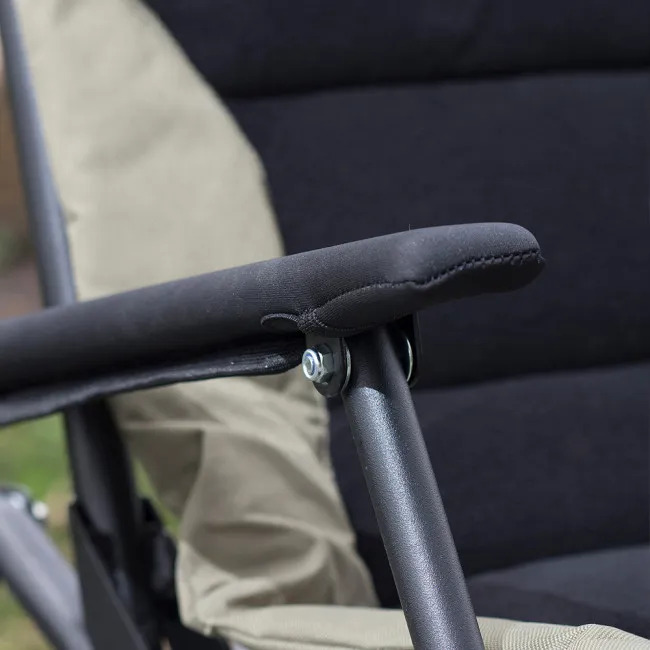 Keep things cool and close with Korum, and buy the X25 Accessory Chair today. Very comfortable for long fishing sessions. Awesome bit of kit as expected from Korum/Preston. sturdy and comfortable. Shame there isn't an option to have it with telescopic legs. 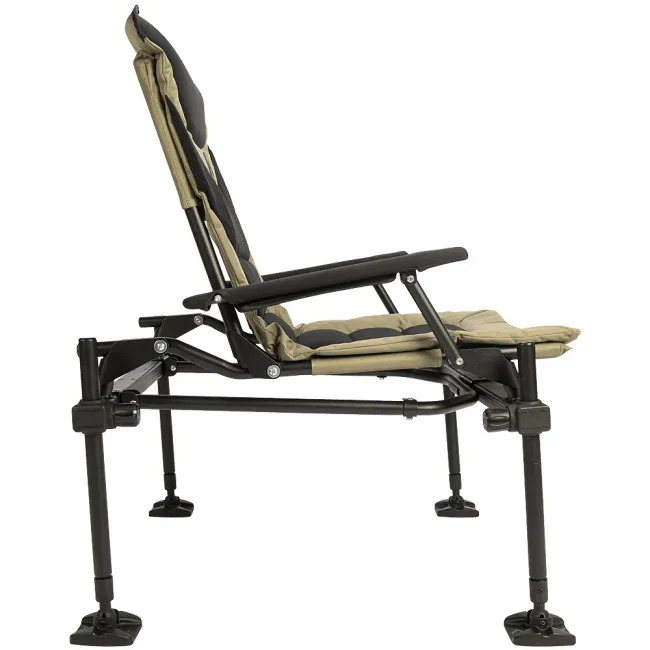 Buying 4 telescopic legs makes this chair more expensive then the X25 Deluxe chair. Korum didn't bother to answer my query as to why this is, hence the dropped star. Excellent piece of kit very sturdy and easy to use,very comfortable.nice and upright for your back. I love this chair, it's a lot lighter than I thought it might be, it's really comfortable, plenty of room for accessories. I've used it five or six times and already I feel like I've had it for years... It's really sturdy too. All in all, a little bit expensive but well worth it. 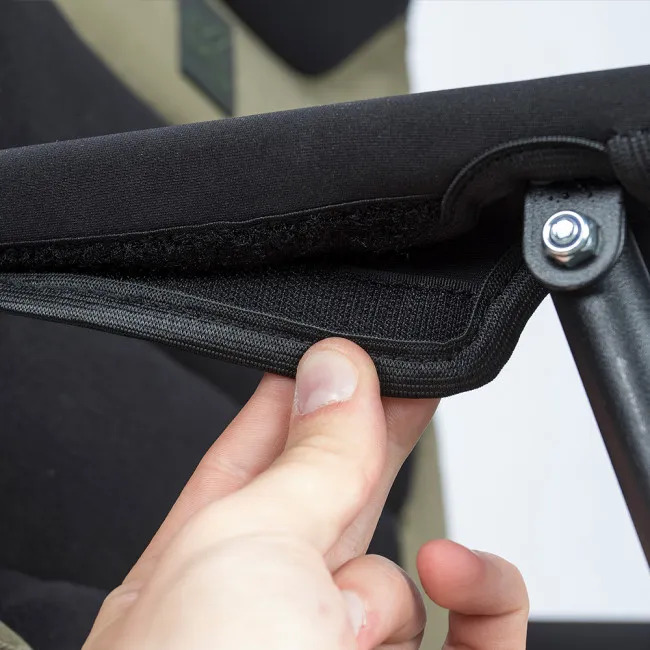 Comfortable quality built chair. Attachments make things much easier. Only tried it in the house but a big improvement on my old Korum chair. Feels very stable and the adjustable legs are much more versatile.